TechInAfrica – The management consulting and ICT Services company, Ulwembu Business Services, has collaborated with the City of Tshwane to provide free Wi-Fi for the community of Olievenhoutbosch in Tshwane. 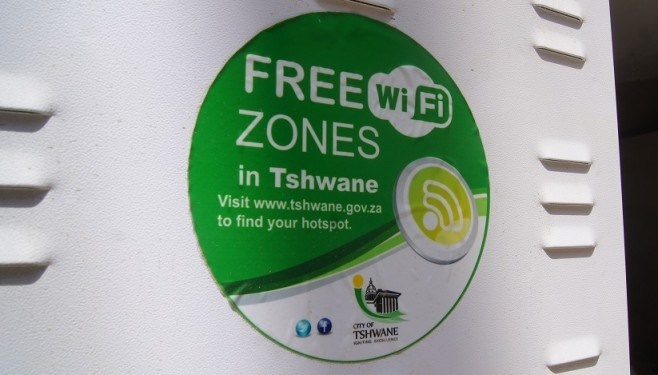 According to Tshwane’s Executive Mayor, Stevens Mokgalapa, the TshWi-Fi network is currently being upgraded and extended. The main goal of the initiative is to encourage the local youth’s SMMEs through better connectivity. Moreover, the City will also offer its citizens with more data, increasing the free access data allocation from 500MB to 1GB for every device per day. Not only for youth SMMEs, but the TshWi-Fi also offers incorporates the services of 35 local suppliers specializing in cabling and field network services. Additionally, they also provide a youth development program that will include mentorships for 30 youth ambassadors for the first year of the project. The program uncovers opportunities to the practical, on-ground experience, and training. Ulwembe is Africa’s largest public Wi-Fi provider. It’s highly dedicated to bringing positive influence for the growth of South Africa. 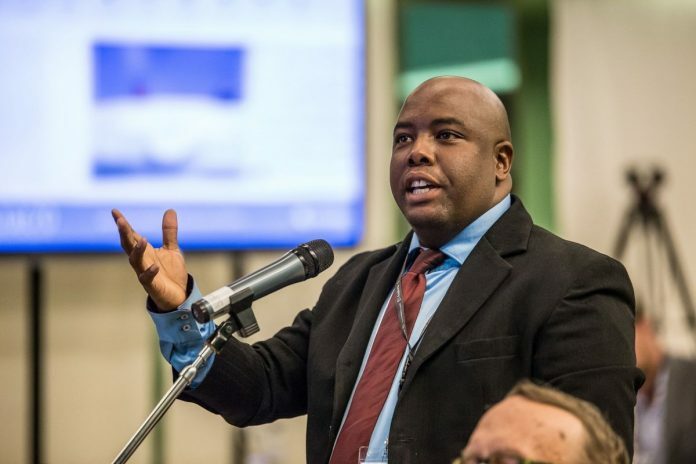 “In our capacity as the public Wi-Fi service provider to the City of Tshwane, we are committed to helping businesses and communities move forward by supplying, provisioning, implementing and maintaining the right solutions effectively and affordable so that they can influence, change and improve the lives of the citizens of our country,” said Sibusiso Kunene, Managing Director at Ulwembu.